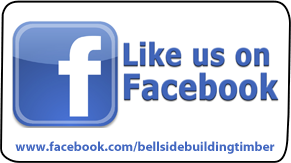 Bellside Building & Timber Supplies are Lanarkshire's leading supplier of Building and Timber materials. 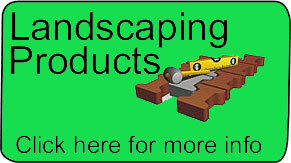 Established in 1995, we supply Building, Timber & Decking, Landscaping and Roofing Products to Glasgow, Lanarkshire, Motherwell and surrounding areas. 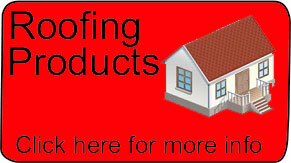 We offer the full range of building supplies and are open to both trade and public. 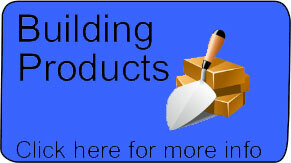 From home DIY experts to small building companies to larger contracts, we can supply the materials required to complete your job on time and within budget. 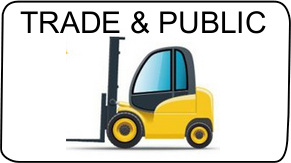 We offer a fast and efficient service and always provide exceptional customer service. The company offers a fast-track HIAB delivery service throughout Central Scotland for stock items. 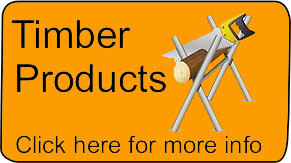 For non-stock items and specialist products, Bellside Building & Timber Supplies will make every effort to source and deliver the material quickly and competitively.